Microsoft just recently sent me one of their spammy messages that I usually overlook. Instead, this time, it was a bringer of good tidings. 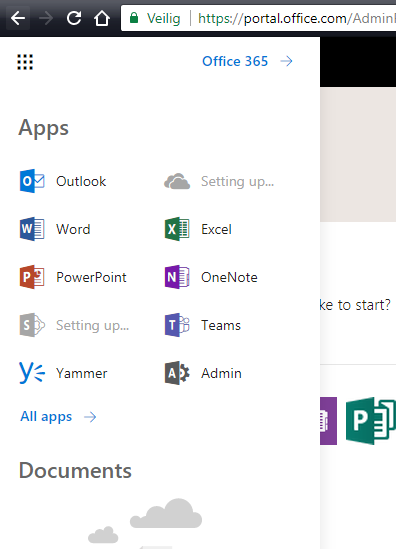 Finally, Microsoft will force-feed you or your users with documentation, tips and tricks on how to use your Office 365 products and get the most out of it. 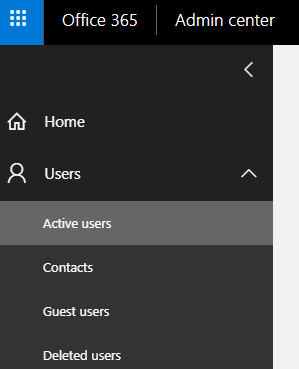 There has been a built-in training centre for admins as well as regular users in the portal.microsoftonline.com landing page for a while now, but – speaking out of personal experience – not a lot of end-users visit this page. We’re pleased to announce that starting on November 29, 2018, all users of Microsoft 365 and Office 365 will receive helpful product training and tips for services in their subscriptions via email. 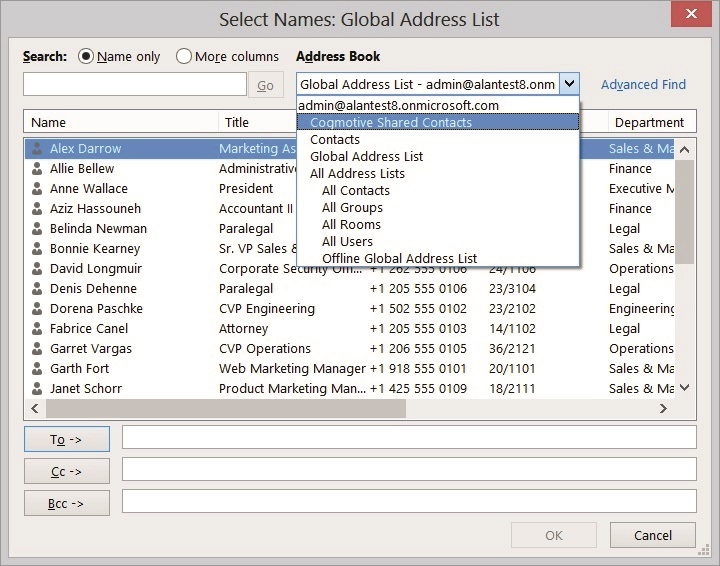 This feature has administrative controls to enable and disable. 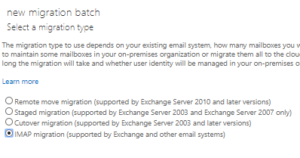 After this change takes place, email communications will be enabled-by-default for your organization’s users, allowing us to provide product training and tips aimed at helping them increase their productivity and to maximize their utilization of the products and services they use most. 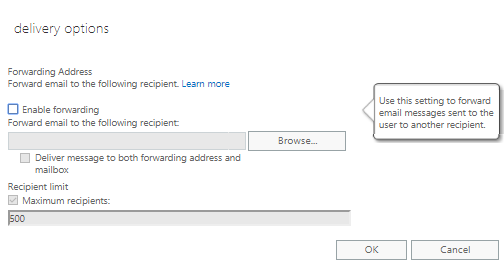 End users will only receive emails regarding services that they have been enabled for, and you can control whether or not your users receive these communications in the End User Communication tab in your Office 365 admin center. 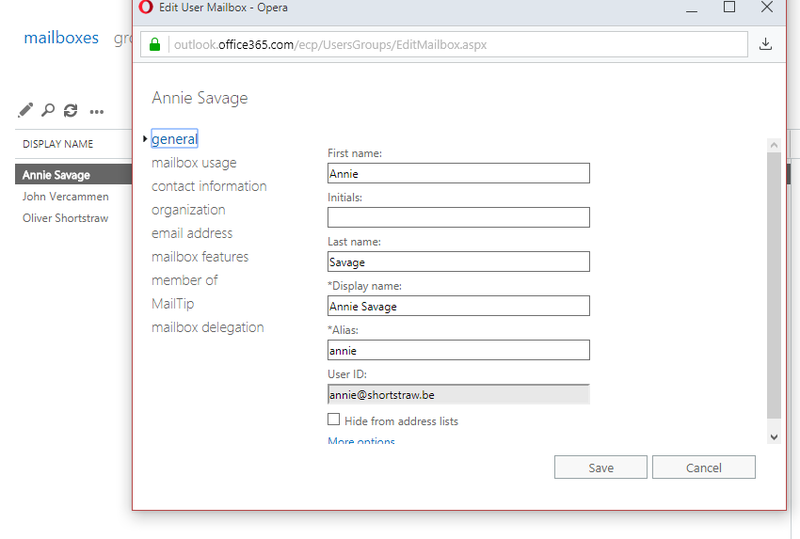 Your users also have the ability to opt-out of receiving these emails on an individual basis by accessing the Security and Privacy pane of their My Account Portal. 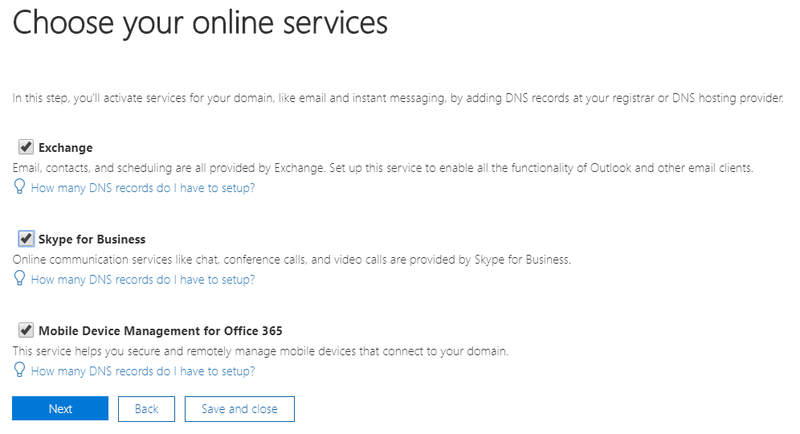 This feature will be on-by-default for all Office 365 and Microsoft 365 organizations on November 29, 2018. If you wish to disable this service for your users, you can do so between now and November 29, 2018 and your settings will be honored. If you prefer your users receive product training and tips that are all tailored to the services in their subscription, then there’s nothing you need to do to prepare for this change. If you’re a Belgian SME, you can probably skip most of this thought process. If you’re a somewhat larger company or an SME according to American standards, you’re in for a treat if you love planning things. 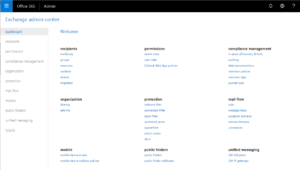 In short, hubs connect your libraries and sites into one easy-to read-and-manage central entity with its own look and feel. 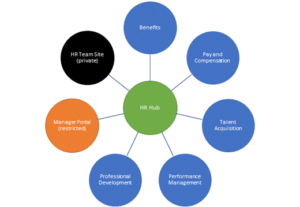 The example picture (for a larger company) shows a specific hub (in green) for the HR department, where all department libraries are centralized. Managing your Search and Discovery result sets. You can take feature this as far as you want. Managing search results in a Sharepoint environment and administring keywords can either be something you completely let live a life of its own OR you can fully manage your keywords, result templates OR anything in between. Actually creating the site and developing graphical layout, customizing content. 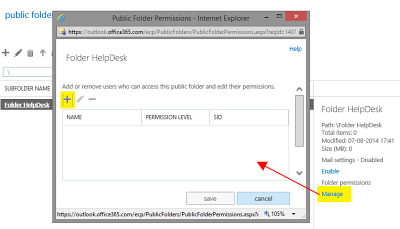 Will you be sharing your documents externally to users not in your organization ? Mentioned before in the previous post : plan the physical content of the Sharepoint site. What will you be showing your users ? Will your SP environment become a complete file archive of all your documents or will you just be using the platform’s collaboration function on a project-basis ? I won’t go as far as explaining everything in detail, seeing Microsoft has done this for me already. 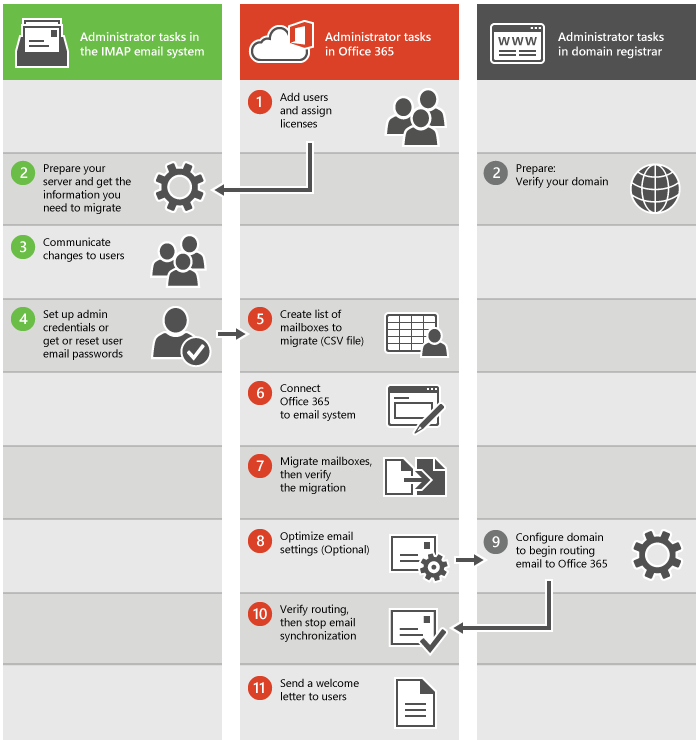 As mentioned before, small enterprises are likely to use 1/10th of Sharepoint and might require a very limited amount of planning, to the point where it even comes down to replicating the original folder structure of a to-be-decomissioned on-premise server. 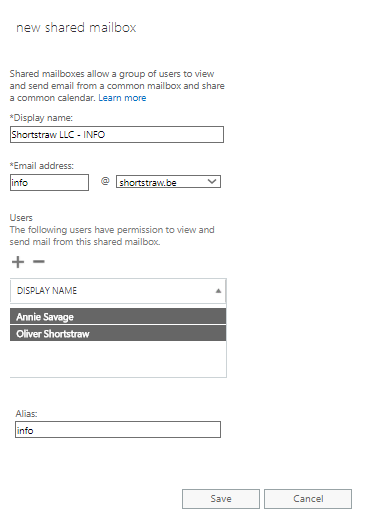 On a note of keeping things simple and understandable, I’ll provide examples for an imaginary small company that starts using Sharepoint for the first time, so we can skip the whole larger planning phase and go straight to using Sharepoint Online (SPO). Remember our straw-producing company in an earlier example ? 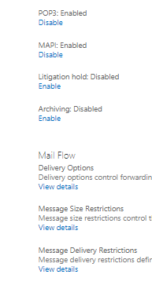 They’ve gotten inspired by the entire Office 365 thing after experiencing the fun technical advantages of their mail and decided to move their data to ‘the cloud‘ as well. 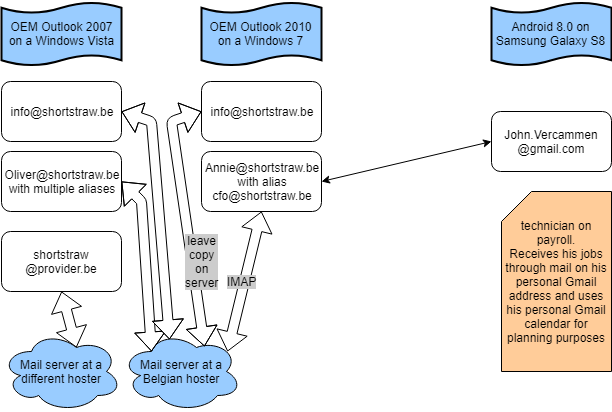 Being the Belgian SME that they are, Shortstraw LLC has data hanging all over the place, spread among various computers, USB disks, cell phones and tablets. 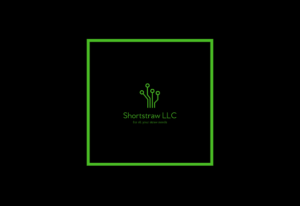 You, as IT partner for Shortstraw, can now start a limited amount of planning and meet up with CEO and CFO Oliver and Annie. There’s a certain amount of practical questions you will need answers to, before even starting your move to SPO. 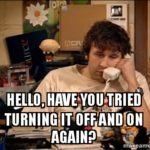 Total amount of data in GB/TB ? This M$ page will tell you more about these limits. Do they want all data synchronized on their computer(s) as local files ? 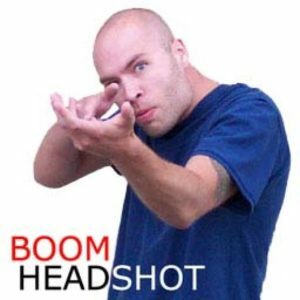 Who REALLY shot JFK ? Will they be sharing files through SPO (especially to external sources) ? 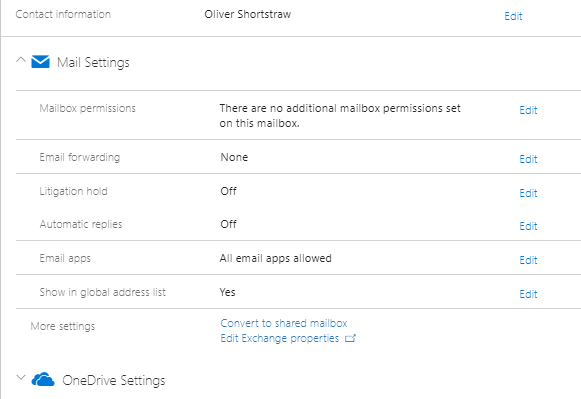 What files will you split up into a personal Onedrive for Business account and a Sharepoint library? How fast is the internet on-premise ? Free disk space and operating system on the machine(s) that holds the data. In case you’re wondering : Windows 10’s native Onedrive has support since halfway 2018 for so-called ‘streaming files’, which downloads your files on-the-go when you open it from Onedrive. Windows 8/7/… all need an actual physical copy on the disk when synchronising. Setting it up. Getting started. Doing your thing. 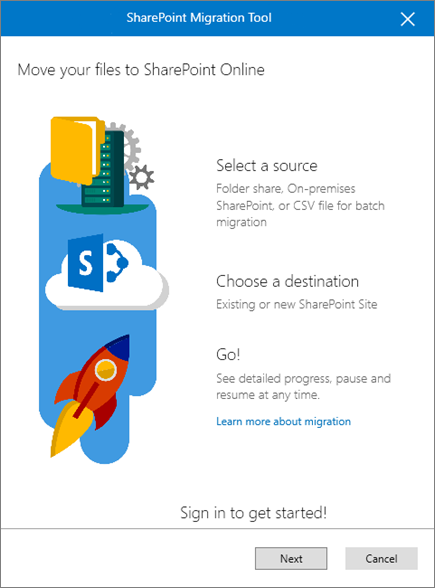 When starting a migration to Sharepoint Online, a couple of tools come to mind. There are a few nifty pieces of software that can do the job quite well. 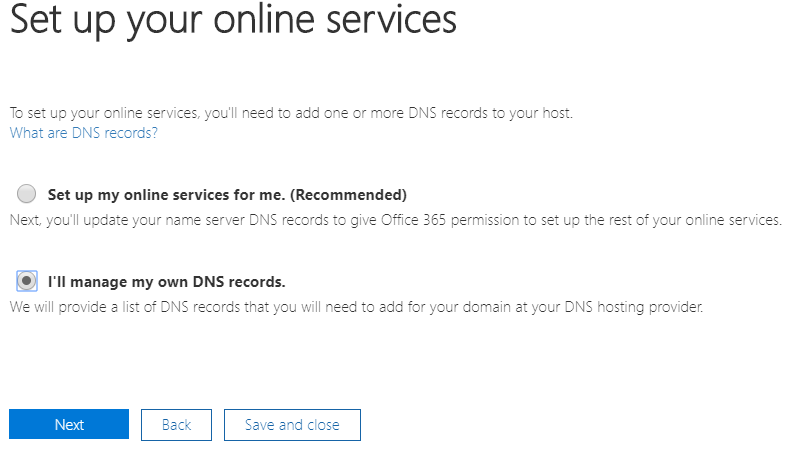 I’ll be discussing the last three, as they are free of charge (not counting the actual license cost of your O365 subscription obviously) and have little to no learning curve. 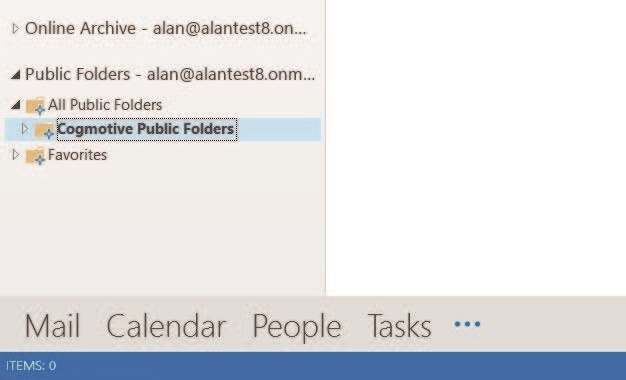 For the ease of this example, I’ll just assume we have some structurally placed files and folders on an on-premise file server/NAS/other easily accessible location for a Windows computer. 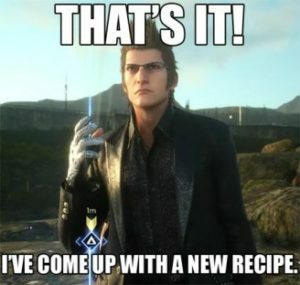 Nothing ever comes easy (except for your mom – obligatory mom joke, couldn’t resist). More prep work is required before we can move our files to SPO. First of all we’re going to want to create the location(s) where we want to store the files online. This is usually done by creating one or more document libraries. 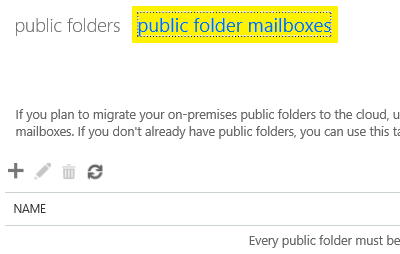 Simplified, you could compare them to shared folders on a file server. Best practices tell us to set your initial user rights (more on this later) on a library basis, if necessary. 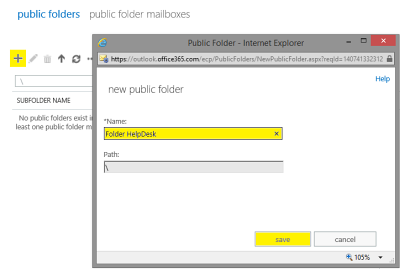 In a more extreme manner, you could even create Sharepoint subsites or Site Collections. Secondly, you’re going to need to create security groups to apply to your libraries, where we’ll be removing the default security settings, in order to set specific rights to specific libraries. 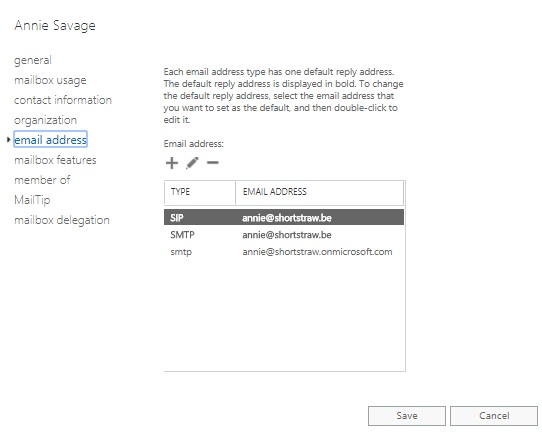 This can either be done in Azure AD or straight from Sharepoint. My n°1 suggestion is to keep the admin user as an owner of your libraries – or at least as power user – as we’ll be needing a specific user account for the automated migration process anyway. If you’re into manual labor, you can have your users perform their own migration, but this is ill-advised. 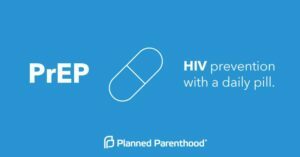 Before you start to panic, I promise I’ll get more into detail about every method mentioned. The examples below will just give you a sneak peek on the easy of use. You either choose ‘Upload’ in the menu above your library or just drag and drop your file to where the library is located on-screen. 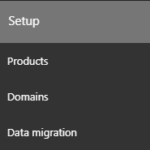 You select the ‘synchronize’ button above the library, whereas you’ll get a verification from OneDrive to see if you really want to start a synchronization between your computer and this specific library. 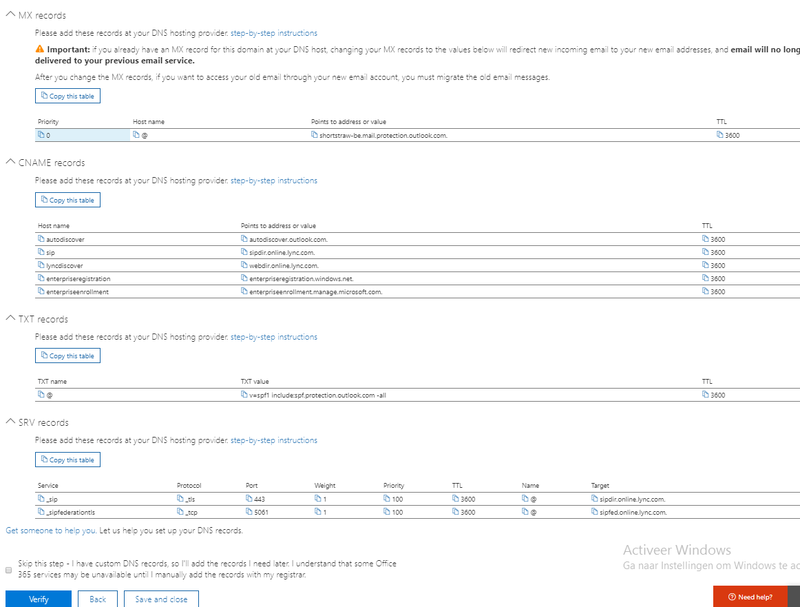 This tool automates the uploading (and pre-analysis) for your data towards the Microsoft Cloud. 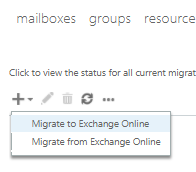 Preferably, use the migration tool, when all your local data is stored somewhat centralized. This tool is best run from the (Windows) server itself where the data is held, for speed reasons, among others. 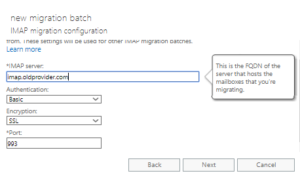 Microsoft SPMT has a very easy and intuitive look and feel, but will require you to create the libraries before starting the migration process. 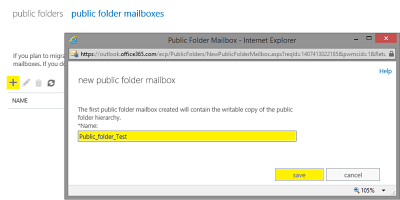 Prepare for a hands-on moment in the next Sharepoint post ! Introducing “Sharepoint” is always a tricky one. 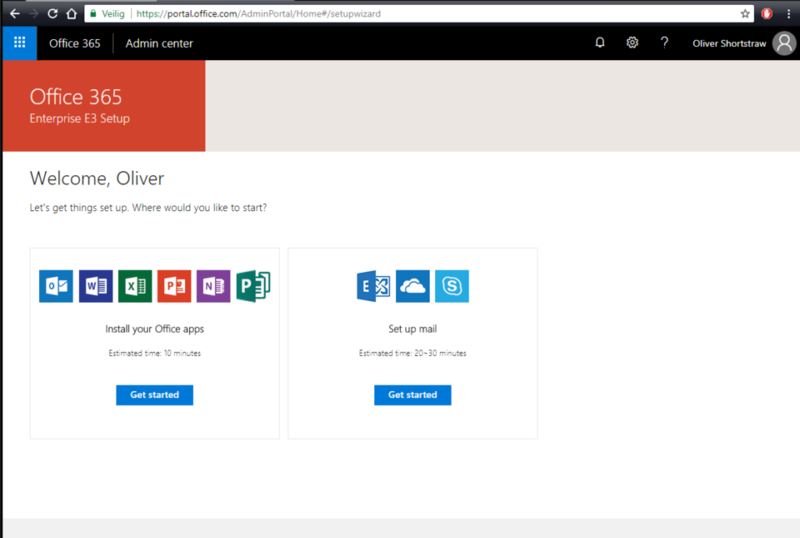 Microsoft simply puts it down as an “Online Collaboration Platform”, which is actually one of the most simple ways of explaining the whole thing. Sharepoint can be used as a sort of online organized file dump, but that would be something like using only the glove compartment of a Ferrari. It’s often compared to a mixture of “Google Drive”, “Huddle” and a WYSIWYG website editor like WordPress, where you can manage all of your corporate content (to a certain limit), create intranet webpages, automate business processes through workflows, build custom apps etc. I’ll mainly be talking about Sharepoint Online (SPO) , from hereon. 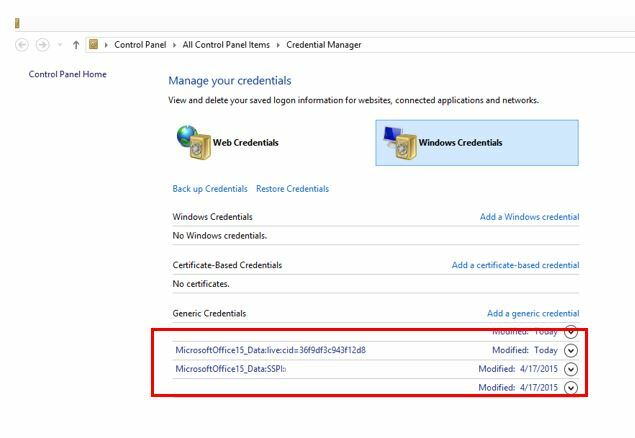 Know that there exists an on-premise version as well, that had its root somewhere between the year 2003 and 2007, but still exists on current-gen Windows servers. Is Sharepoint the right product for you ? As with all products, it’s best to perform a study on why you would need it and if it’s the best solution for you, before you actually buy it. There’s a very big change SPO might not be exactly what you need and there’s that other chance, you’ve struck gold and it fits your needs perfectly. If in doubt –> always demo it first. Do your employees often move from one client location or meeting to another? Do your employees need access to various devices so they can do their jobs? How are your employees currently accessing the content that they need? Do you have customer-facing requirements, like a place to share information, an online catalogue, an online Request for Information form, or an online Request for Quote form that your customers need to fill out? Do you share documents with your customers often? Are you using USBs to transport and work on presentations, requests for information, or marketing collateral? Does your staff ever complain that they wish there was an easier way to access your content? You might have guessed, from the commercial way these questions have been formed (thank you, proserveit.com) , that Sharepoint will be a fitting answer for all of them. 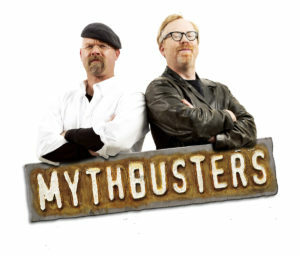 I’ll also gladly push away some common misconceptions surrounding Sharepoint and its use, since potential users will start Googling and will eventually find articles that scare them away from this online platform. 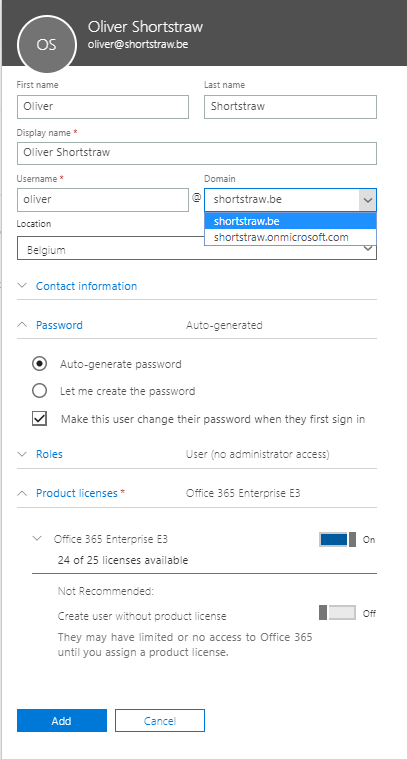 Maybe the IT department will need to explain the very concept of Sharepoint and set up the initial workspace environment a bit, but you as a user will be very able to create your own project pages, invite colleagues, change the look and feel of your SP workplace and much more. Sharepoint (Online as well as the on-premise version) has a relatively easy way of customizing every page and/or creating templates based on your company colors or personal preferences. Not only the page theme, but also the way your libraries are shown and much more can be fully customized. C’mon, really ? You’ve worked with Microsoft products before, right? 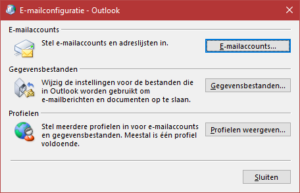 Can you really say Microsoft’s end-user products are not user-friendly ? And be honest ! If you can actually find a software package by M$ that you find to be user-unfriendly, try to find an alternative and tell yourself again how great that alternative works out for you, will you ? As with all new software, you might have to learn the basics, but even creating a new Sharepoint project or page just feels like typing a Word document or creating a flyer in Publisher. I’m pumped! Let’s do this! Before you get all over-hyped, there’s a few things to take into consideration before moving your data to the cloud and de-comissioning your old server(s). Doing so, will avert potential headache afterwards, for either the IT implementor as for the users that will actually be … using … Sharepoint. Take a breather and think about how much data you’d like to move over to SPO. 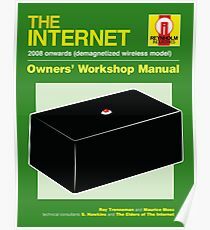 Do you really want to bring over all those old archived files, that you will never ever be looking into? There’s no real harm in actually copying them over to SPO, but wouldn’t you rather work in a clean and clutter-free environment than be surrounded by piles of old paperwork ? Having a document like this is bad enough practice as it is, but don’t bring this over to your new Sharepoint environment. Judging by this filename, there have been tons of new versions of this document created over time, while keeping the original ones around for … I don’t know … archiving ? You’ll only end up using more storage than you actually need as well as creating a chaotic and unstructured work environment. Next to all that, the above filename situation might be created by multiple users trying to access the same file and saving it as their own version. 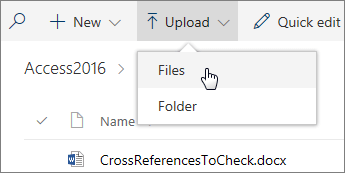 Again in Sharepoint, you can actually co-author a document or even set a certain lock notification on the document for obligatory check-out of the document before editing it. If you know how a database structure works, you’ll have better insight in why and how you shouldn’t be using the classic files and folders layout anymore, because Sharepoint, when you simplify it, is just one giant database. Don’t feel bad if you don’t know what the internal workings of a database server are. I’ll gladly explain the Sharepoint way of thinking, so that you get the most out of your new structural storage. First of all, keep in mind that Sharepoint is a collaboration platform. The essential part here is that one word : “collaboration“. Obviously there’s still a need for rights and structural placement of folders, but the main idea is the working-together part. You can create cross-functional groups, completely separate from your existing classic company structure where you now have a CEO > Management Group > Employees rights piramid. 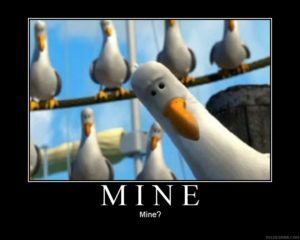 Consider the people who own the file content, as opposed to the ones that get to “use” it and base yourself on “projects” instead of folders. 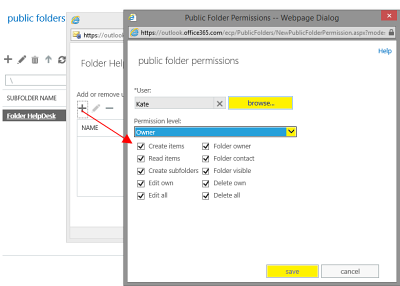 Create Sharepoint pages per project, for instance. Try to add as much logical keywords to your documents instead of categorizing in one single folder. Remember those many times you thought about that one file that was good for folder A , folder B and even folder C, and you had to make the decision of putting it at least somewhere? 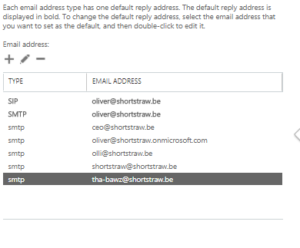 Well, Sharepoint uses sort of a labeling system called Enterprise Keywords, where the actual location of your file matters less than the correct label(s) you attach to it. Just make sure that the users who need this file, have access to the file, folder or library it’s in and you’re good to go. The Sharepoint search function will do all the work for you. Not even to mention the awesomess of the program called “Delve“, that digs deeper in projects, files, statistics etc. 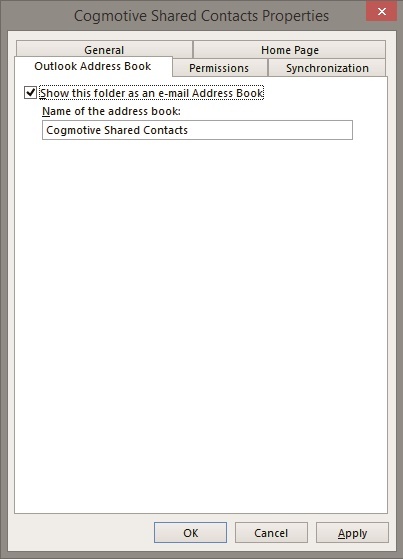 In Sharepoint everything is divided into lists and libraries. Remember my database reference above ? Well, a list or library is nothing more than a database table. As with all database systems, there’s a certain limit to what you can do. 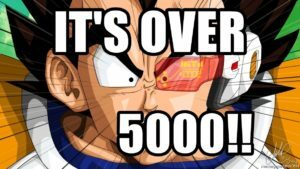 In this case, the often discussed 5000-items limit in a Sharepoint library is to be taken with a grain of salt. You might have heard from the above mentioned item limit. 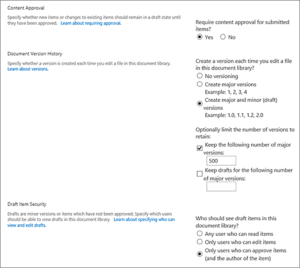 The number of items in a Sharepoint library should not exceed 5000 according to Microsoft advice. So, what happens if you get you 5001st item in a library ? Does the internet explode ? 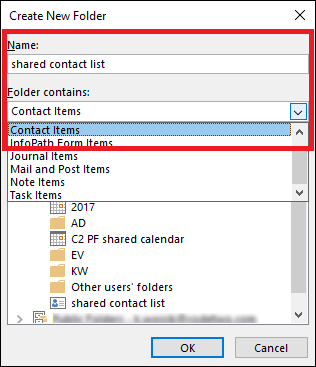 First off, the Sharepoint definition of an item is either a folder or a file, meaning that if you have 200 subfolders that contain 1 file in total, you have 201 items. This whole limit thing has to do with the indexing speed for the software that runs in the background. In order to quickly find your data, your server environment needs to read and analyze your data first, after which this analyzer-process writes something like a table of contents. This table of contents is then used for search actions, because a ToC reads faster than actually having to scan your documents on-the-fly. Microsoft has set a pretty round number on this, so it is easily remembered. 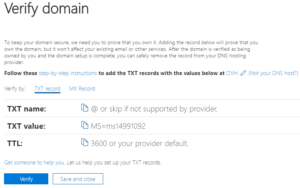 Should you go over the limit of 5000, the automatic indexing process simply becomes not-so-automatic and will take around 24 hours, depending on the process timing by Microsoft, which is something you yourself cannot change. There’s actually another limit : 20000 items. Here, the indexing starts to go wrong and may start reporting faulty results or missing files. Hopefully, I didn’t scare you too much here on the whole Sharepoint thing. 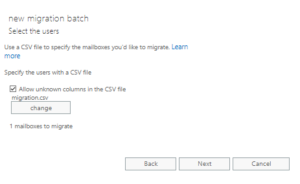 If you’re still planning to move your data to Microsoft’s cloud environment, keep reading on the entire process of migrating and what tools to use best in a next post.